Walk around the Budapest Parliament at night. I was enamored by the beauty of the Budapest Parliament when I visited at night. What appears to be stars in the picture are actually bats flying around. While it sounds creepy and the opposite of romantic, it's actually a stunning site to see! The perimeter of the Budapest Parliament is large and perfect for a late night stroll with an illuminated backdrop. Read more about other experiences to have in Budapest. 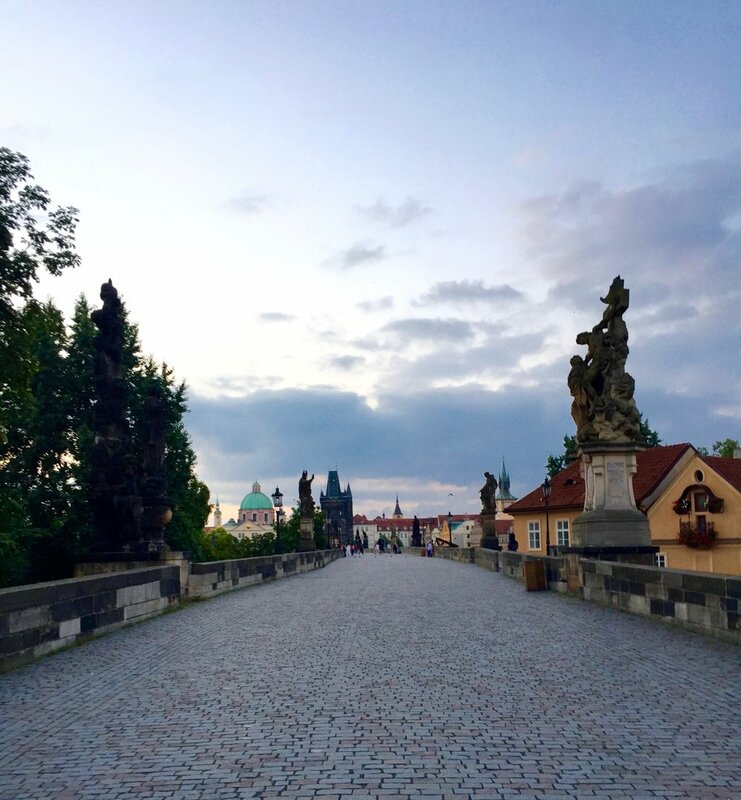 Walk the Charles Bridge during sunrise. Prague is a dreamy destination. You'll immediately feel like you and your love entered into a page of a fairytale. 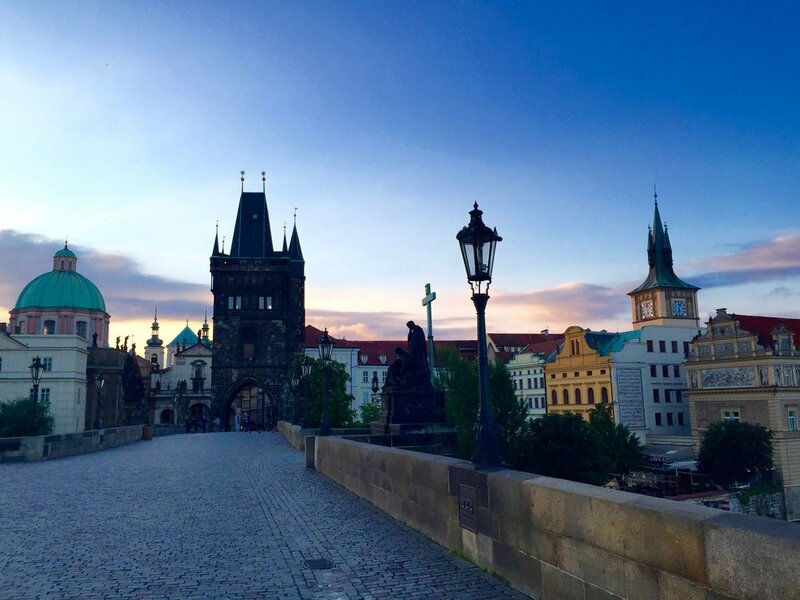 It's a popular destination, so key landmarks like the Charles Bridge are often crowded... except during sunrise! There's a sexiness to no crowds. You two will practically have the bridge to yourselves! Read about things to know before your visit to Prague. Indulge in a private villa in Bali. Ubud is the perfect place to unwind and indulge in pleasantries like affordable massages, infinity pools with stunning jungle views, and fresh food. 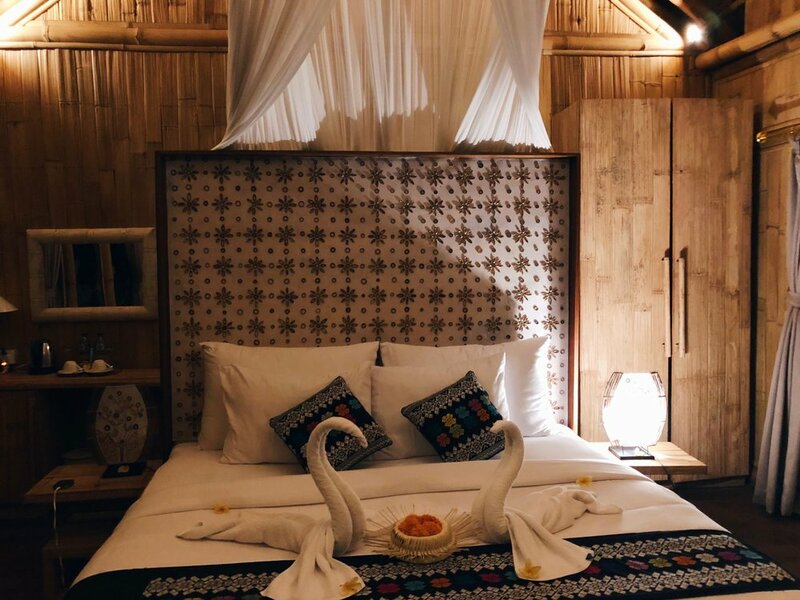 You and your bae will love the experience of luxury on a budget! Go on a sunrise hike up Mount Batur. Elevate your mind and heart rate together as you embark on a sunrise hike up the active volcano, Mount Batur. Watching the sunrise together above the clouds will be an unforgettable experience. Learn about how to visit Bali on a budget. Experience a sunset camel ride and overnight stay in the Sahara Desert. Picture this. You and bae parading on camelback through miles of golden undulating sand dunes of the Sahara Desert. Feeling like the royalty that you are, you end the night with an delectable dinner under the stars with live Berber music. Perfect scenery for a photoshoot with bae! Learn about how to prepare for an overnight stay in the Sahara Desert. Visit the Iguazu Waterfalls on the Brazilian side. Walk through the luscious green trail together and be prepared to see the largest waterfall systems in the world! There are several viewing spots to soak up the magnificence of the waterfalls. Make sure you both bring ponchos because you will get drenched at the final viewing point. Go island hopping in Morro de São Paulo. Salvador is home to some of the most beautiful islands. Start out in Morro de São Paulo on the island of Tinhare and relax among palm trees, white sands, and tropical waters. Use this as your base to explore other neighboring islands and partake in ocean-based activities. What would you add to the list? 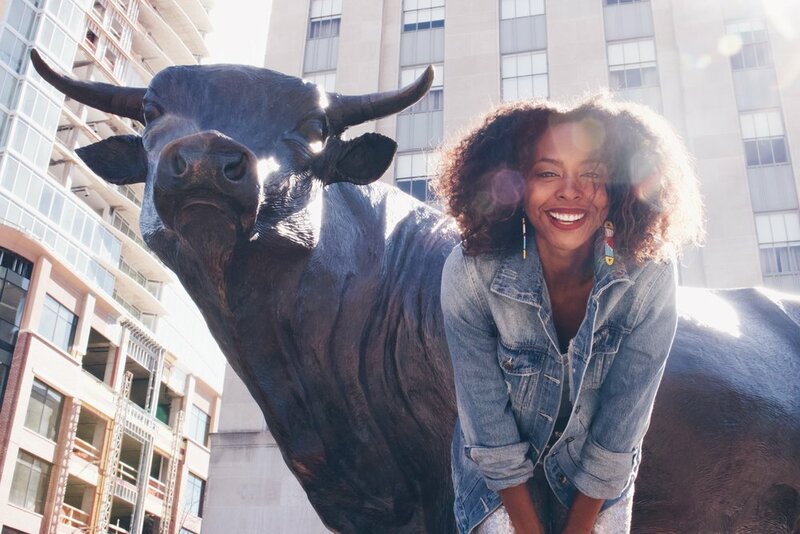 What is your favorite baecation experience? let me know in the comments below!